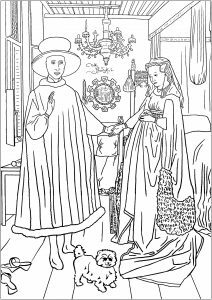 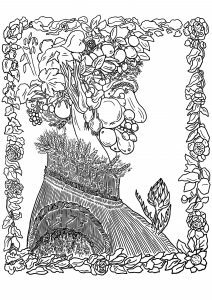 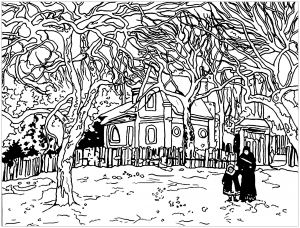 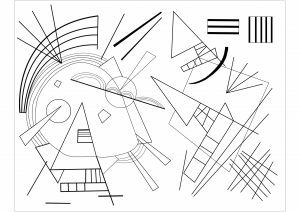 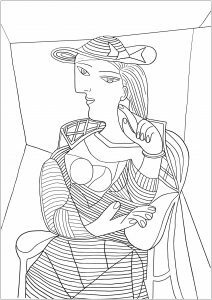 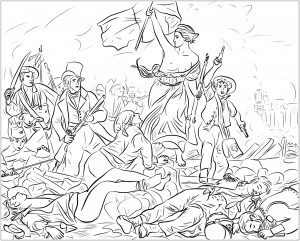 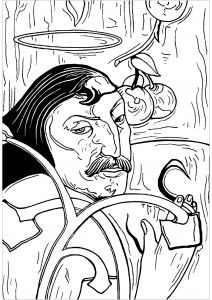 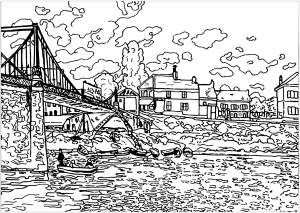 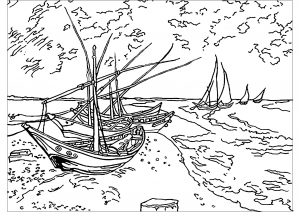 Travel in the History of Art with these Coloring pages for adults created from paintings : the most well-known in the world ! 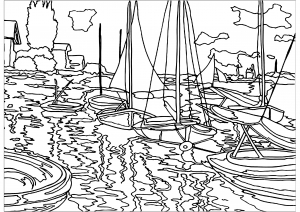 Impressionists (Monet, Manet, Renoir ...) to the genius of Pop Art (Andy Warhol, Keith Haring), passing by Van Gogh and Picasso, you will always find a complex picture to print and color . 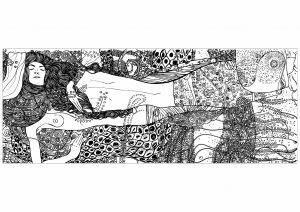 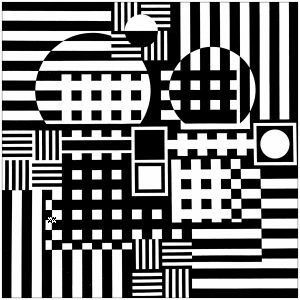 What characterizes these black & white drawings : details, respect for the original work ... 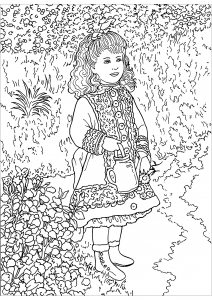 But it's up to you to choose the colors you want to apply to these coloring pages : far or near from the originals ! 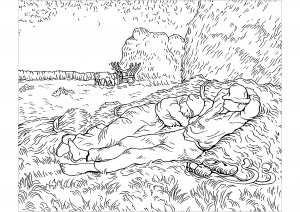 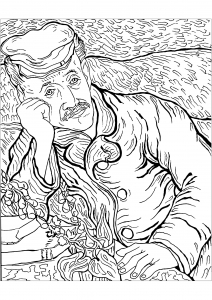 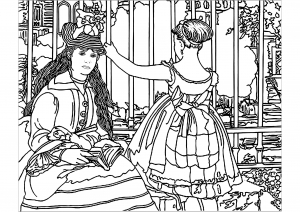 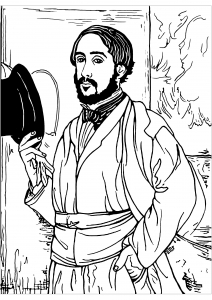 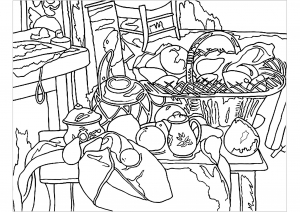 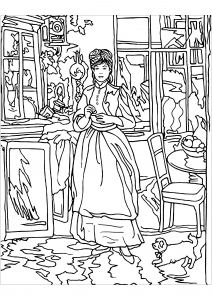 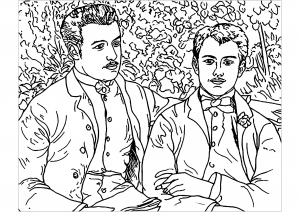 Coloring page inspired by a work by Impressionist painter Berthe Morisot : In the dinning room.